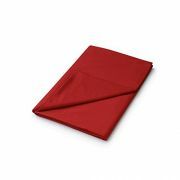 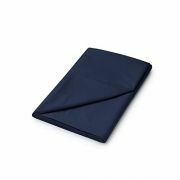 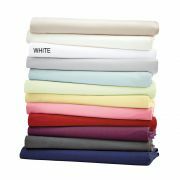 Polycotton Pillowcases - View our range of Polycotton Pillowcases here at Anthony Ryans linens shop, offering excellent quality Polycotton Pillowcases to suit your needs. 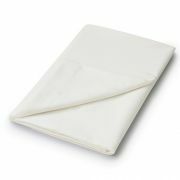 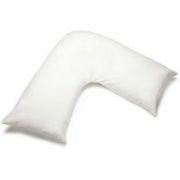 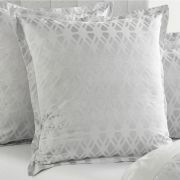 Poly-cotton pillowcases are a cotton and polyester blended mix usually 50% cotton 50% polyester. 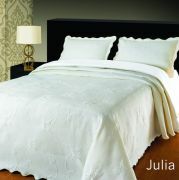 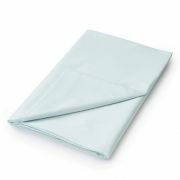 They are more affordable than 100% cotton bedlinen, easier to wash and dry and there is much less ironing involved. 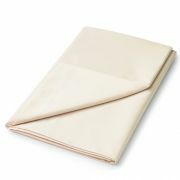 Super for busy households that need quick change overs.